Welcome to our Communication page where you will find lots of information about the work that our Speech and Language Therapists do at School. Meera provides services to mainstream primary schools that are both adaptive and target driven. 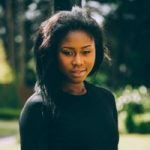 She also specialises in special needs such as brain injury, cerebal palsy and autism using a holistic approach to focus on total communication. Meera is organised and emphasises the impact and importance of successful and meaningful communication. 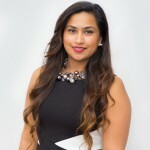 Her enthusiastic personality shines through her therapy, keeping clients motivated and engaged. Meera is also the Elklan training Lead for Unlocking Language. Meera will be in Haymerle school every Thursday from 8.30am to 4.30pm. I’m Sarah, one of the Speech and Language Therapists at Haymerle School. I will be working closely with the Students, Teachers, LSA’s and other professionals to improve speech, language and communication development. Previously I have worked with young children and young adults living with Autism, hearing impairment, social communication difficulties, intellectual disability and challenging behaviour. I focus on increasing participation and engagement by improving functional language. 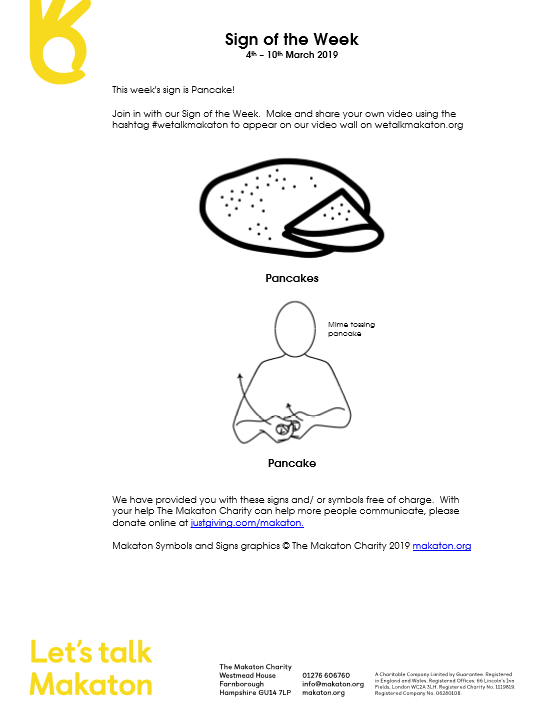 There are also lots of free downloads on the Makaton website. 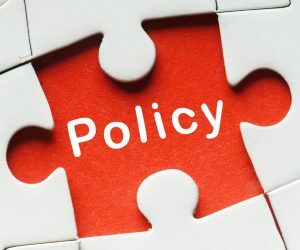 Please click here to access some really useful free resources. At Haymerle School we use PECS amongst other forms of communication. 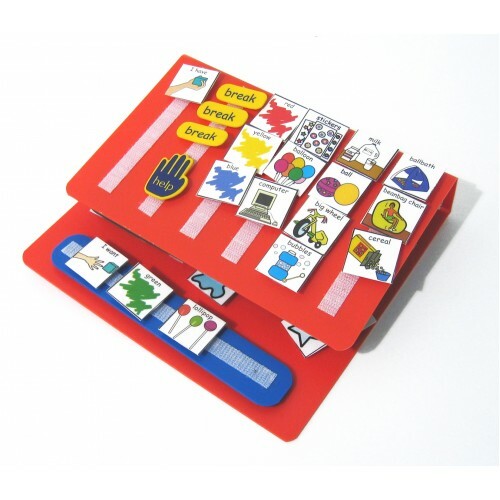 The primary goal of PECS is to teach functional communication using a picture based communication system. For more information on PECS, please visit the PECS website by clicking here.